I don't know about you, but the start of a new year often gives me a little burst of creative energy. And I find that I must have lots of color around me. 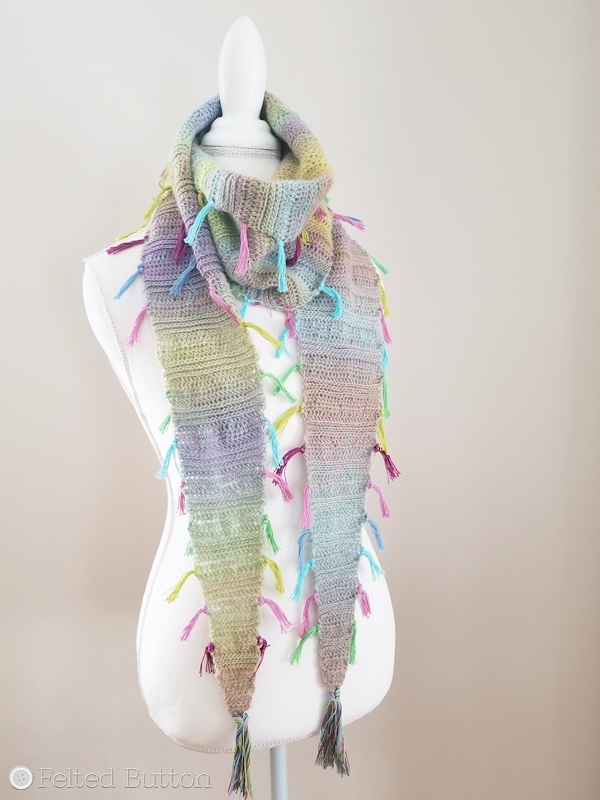 It could be the gray, cold air of my Rocky Mountain winter, but regardless, I've been having a blast playing with lots of rainbow-colored, yarny goodness. Last week I showed you a peek at a colorful design I made using Scheepjes Our Tribe in my very own colorway (Felted Button--selected by yours truly). 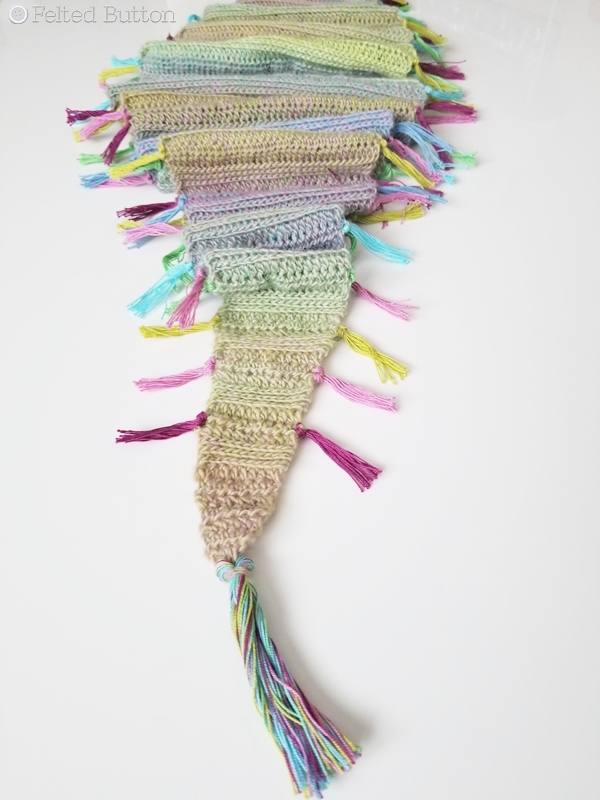 I added some Scheepjes Sweet Treat* as tassels for some additional whimsy--because that's how I roll. And.........TA-DAAAH!! 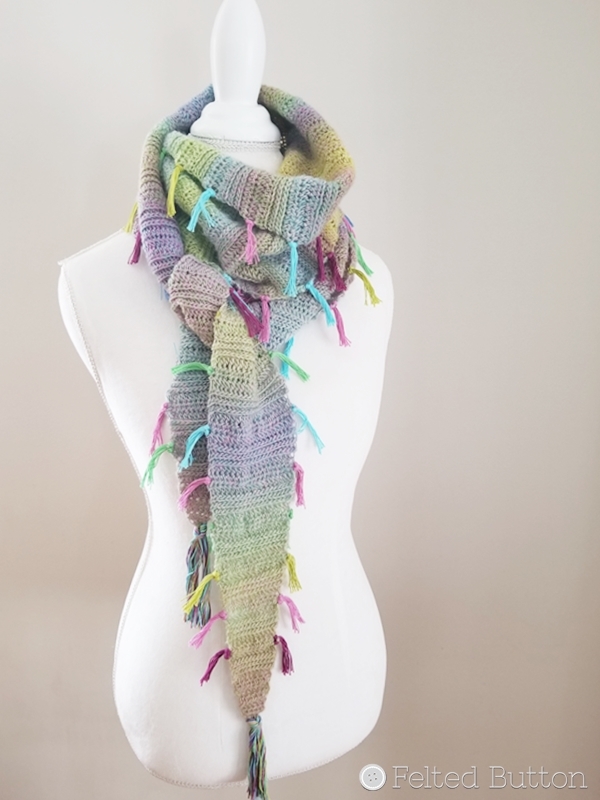 I decided to make the scarf in my own colorway mostly because I was really curious to see how the colors rolled off my hook. It's like a little surprise. 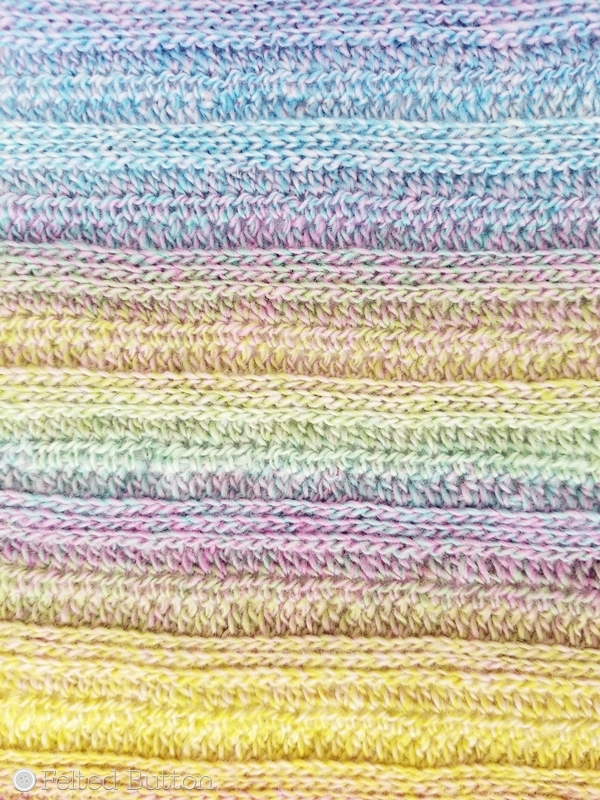 Every few rows a new color gradually appears. I also decided to make it wider at the center and tapered at each end. I like that the wider part can wrap around the shoulders a bit, but it still ties easily like a scarf. 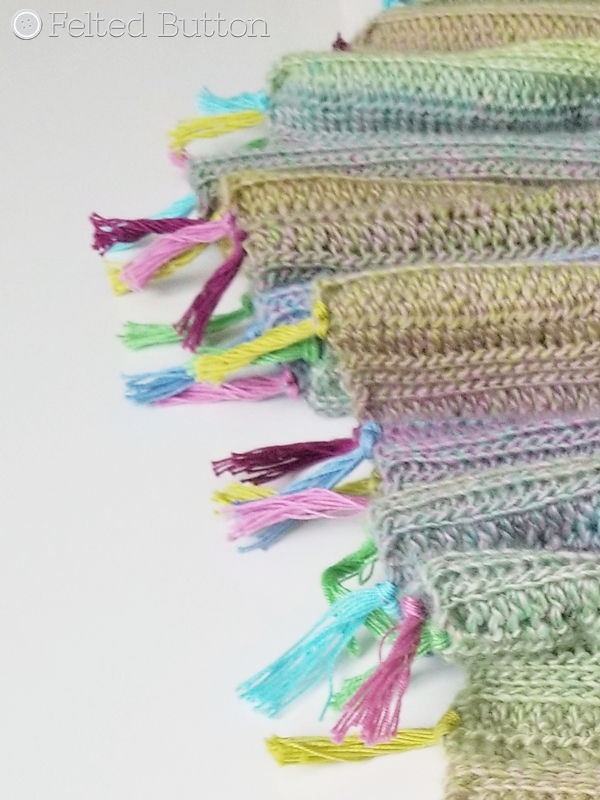 And I chose a simple repeat of slip stitch rows mixed with rows of half double crochet (US) because I love the knit-look, stretchiness, and solid structure of the scarf. Say "no to holes" in scarves! My scarf took less than two balls with my 5mm hook and worked up fairly quickly. The yarn calls for a smaller hook, but I prefer the drape with a bit bigger hook for this design--especially since slip stitching tends to be tight anyway. 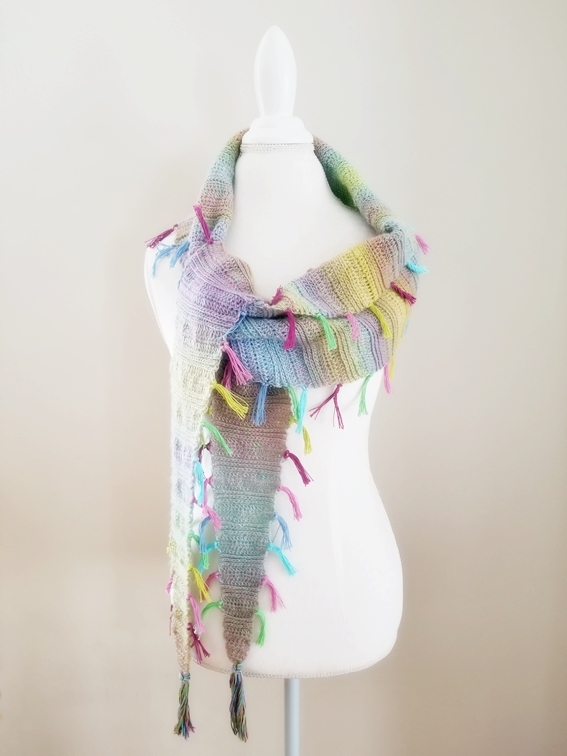 I've worn it quite a bit and it helps to make my drab winter a little bit more colorful! I'll be sharing the full pattern here on my blog next week if you want to get ready by ordering some Our Tribe and/or Sweet Treat yarn*. There are 15 glorious colors of Our Tribe and details about the yarn on the graphic below. Notice the tagline on the poster: Find your tribe. Love them hard. 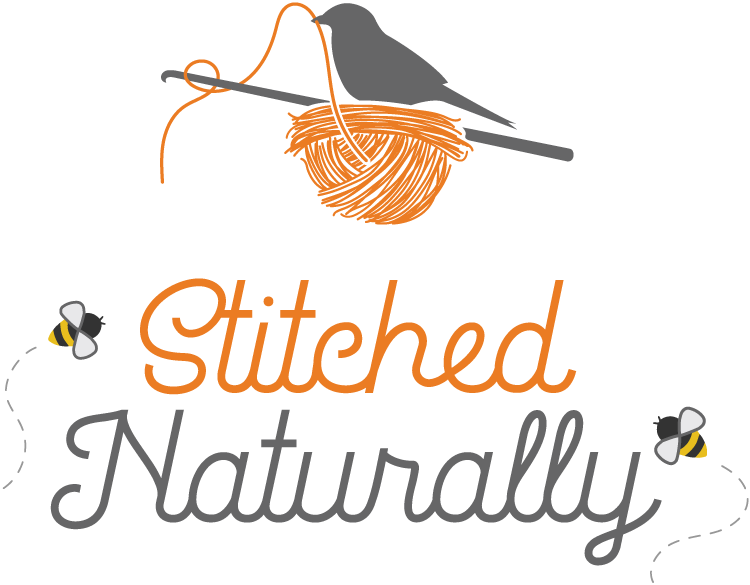 This was my inspiration for the name of my scarf. See...I found my tribe. 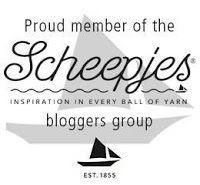 They are the amazing Scheepjes bloggers who selected the lovely colors you see above. 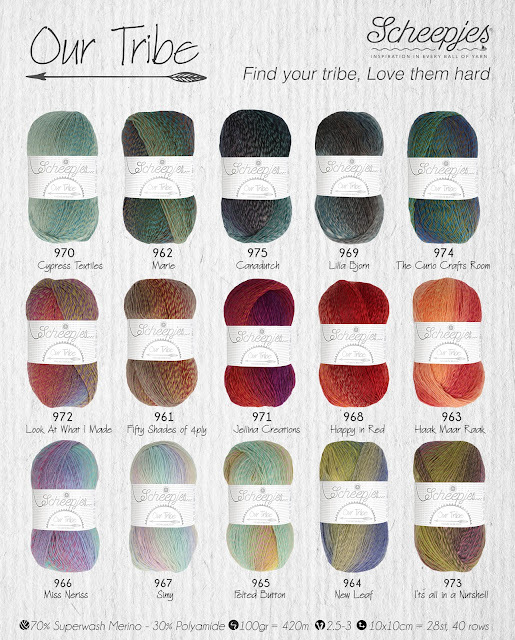 So the name of my design is Find Your Tribe Scarf. And I do love them hard. They are my people. 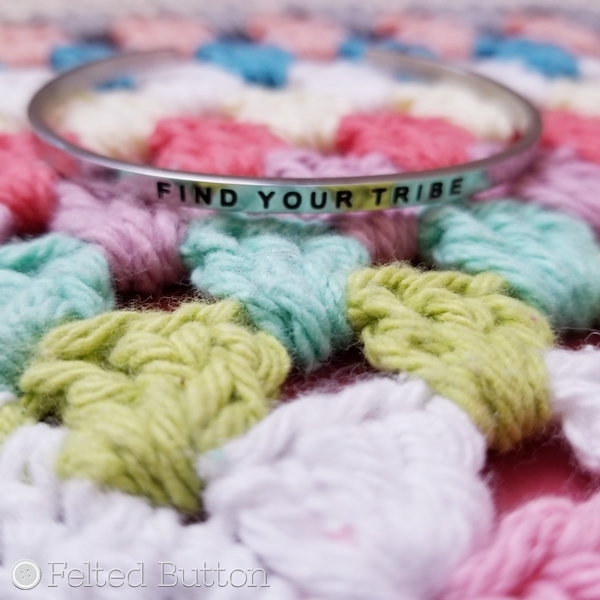 Find Your Tribe bracelet made by Mantraband. If you haven't found your tribe, may you be blessed to do so. | On the Board | -- Find your tribe. Love them hard. *This post contains affiliate links which if used by you do not cost you any more but provide me with a small commission. Hi. 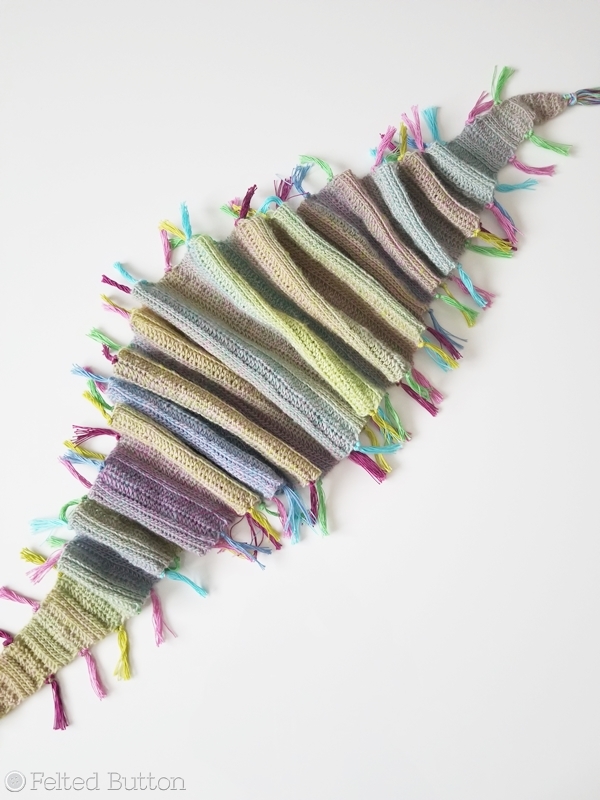 The color way of your scarf is wonderful. 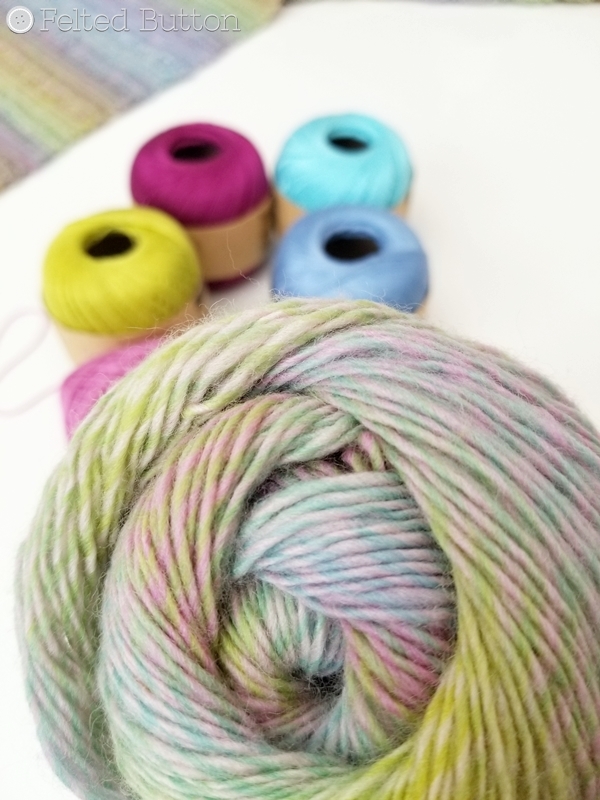 I am also drawn to bright and colorful yarn. Your patterns inspire me! Thank you for sharing your talent. Thank you, Paige! Your words make my heart happy.